Hey friends! I've rounded up some of my favorite booties... I want them all! If only. 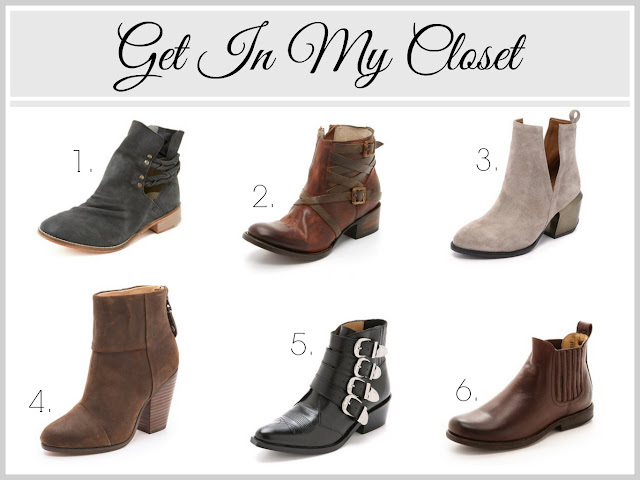 Booties are such an amazing closet staple! They are great for this time of year and will transition perfectly into spring as well! 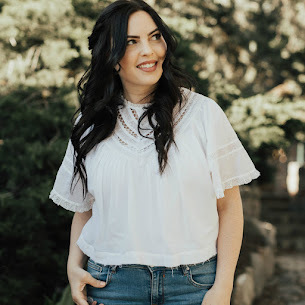 Shoes can absolutely make or break an outfit, and I'm loving all of these options to add a little extra to what I wear each day! Which is your favorite?